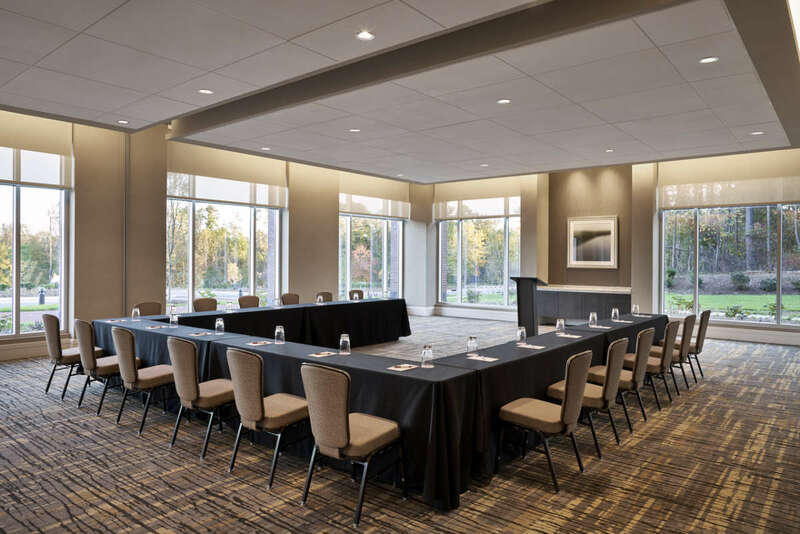 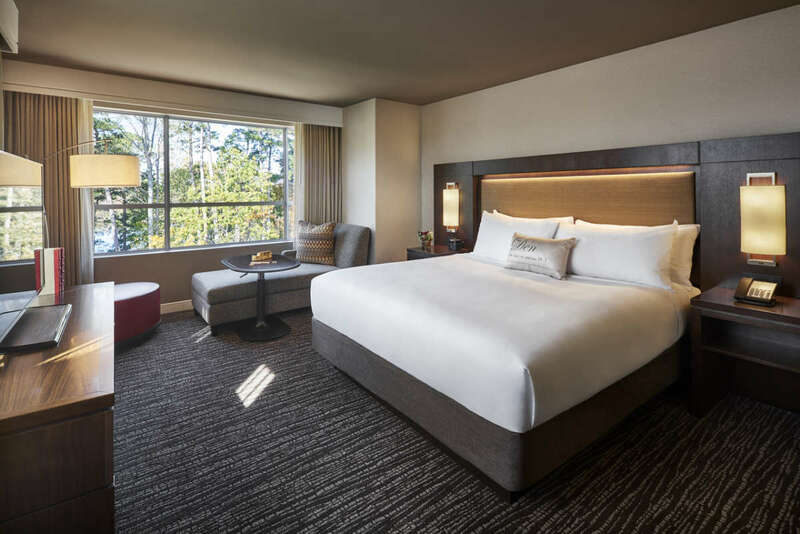 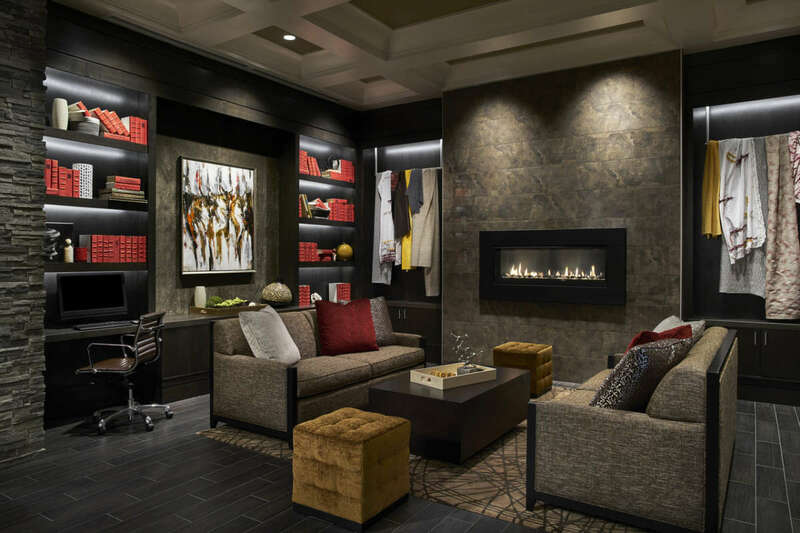 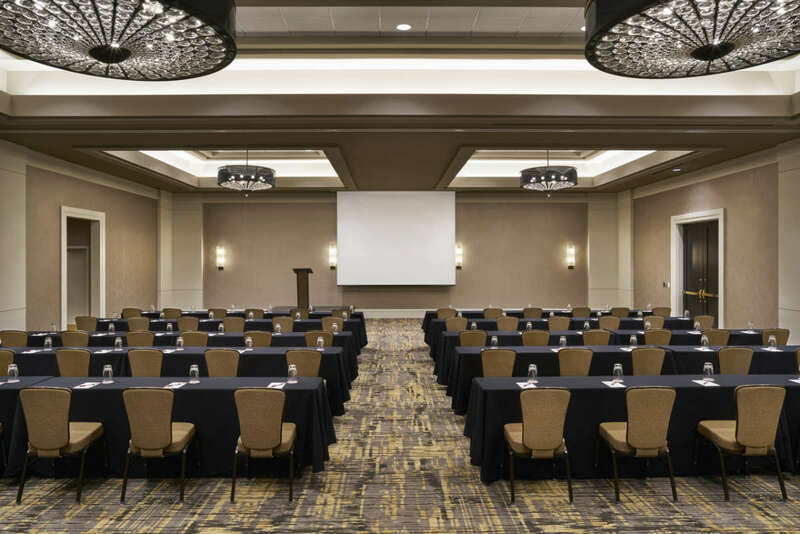 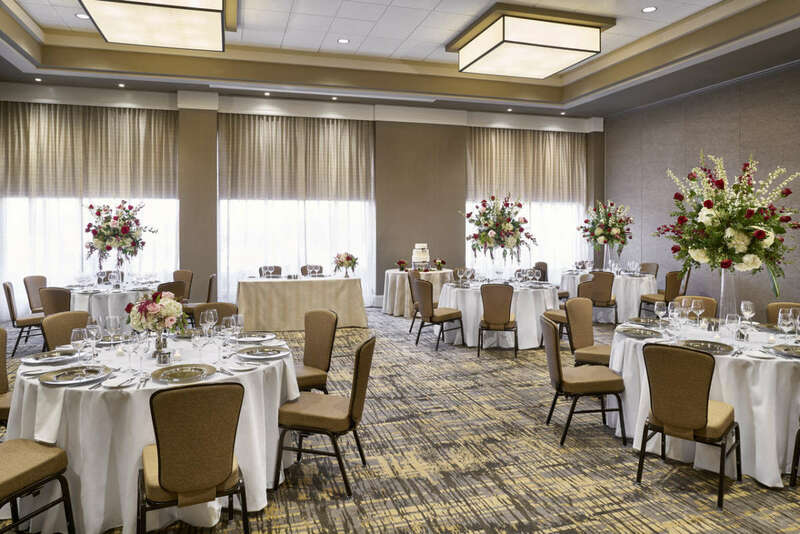 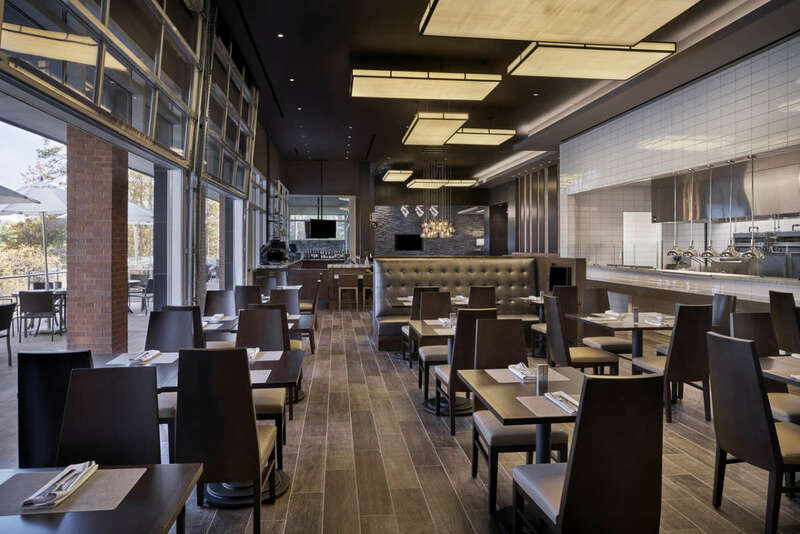 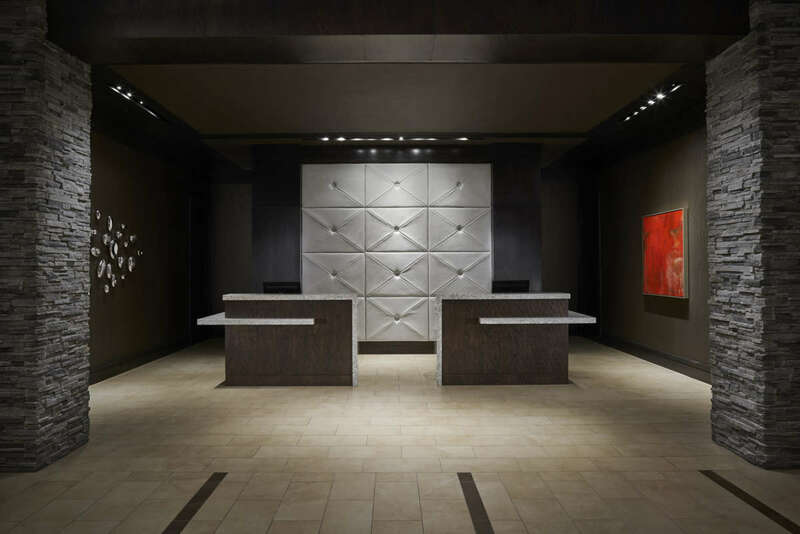 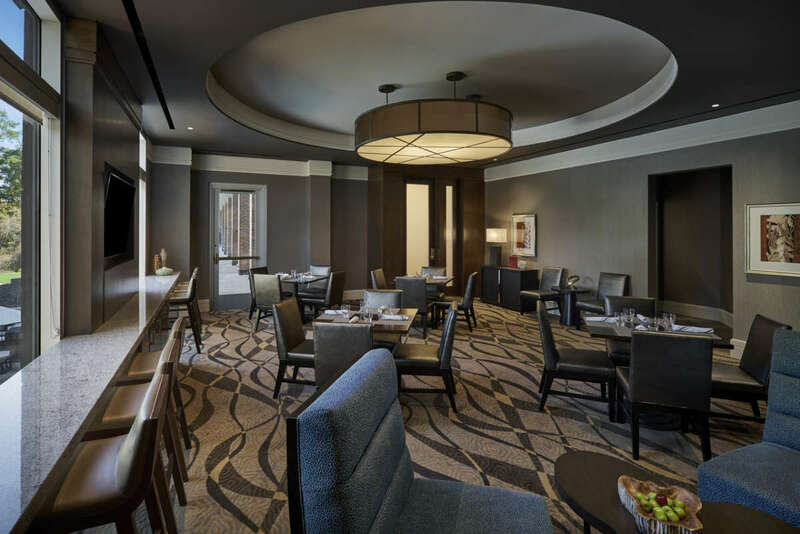 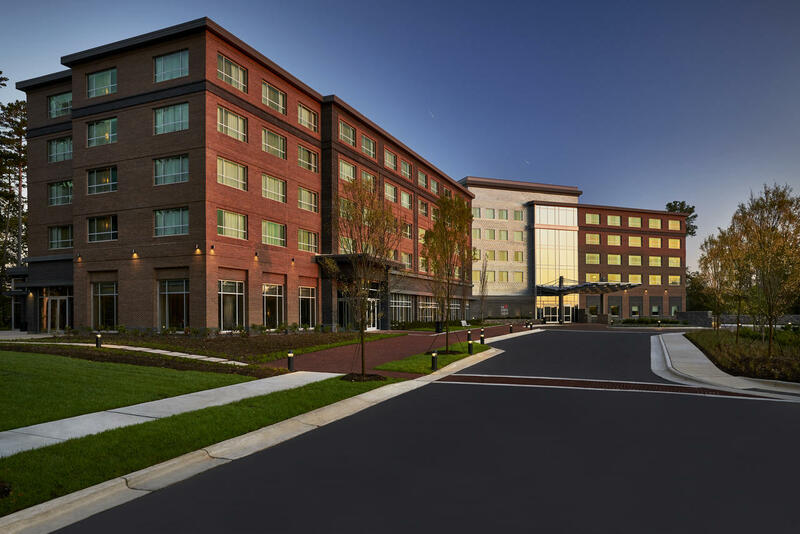 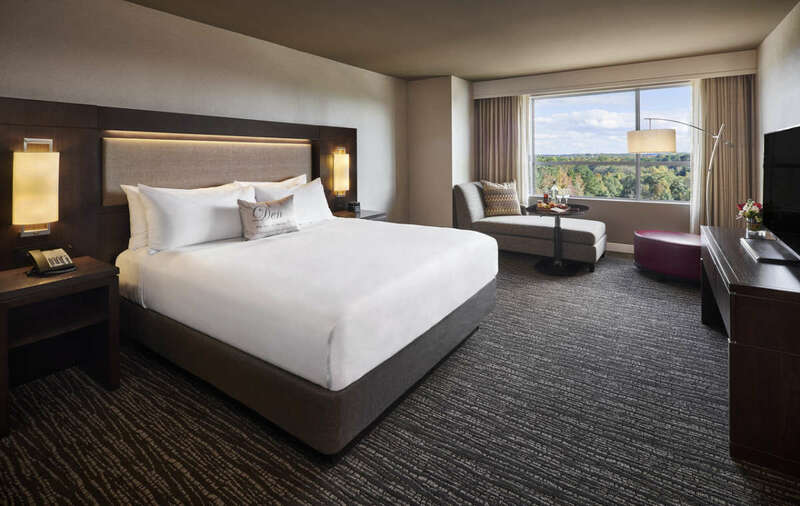 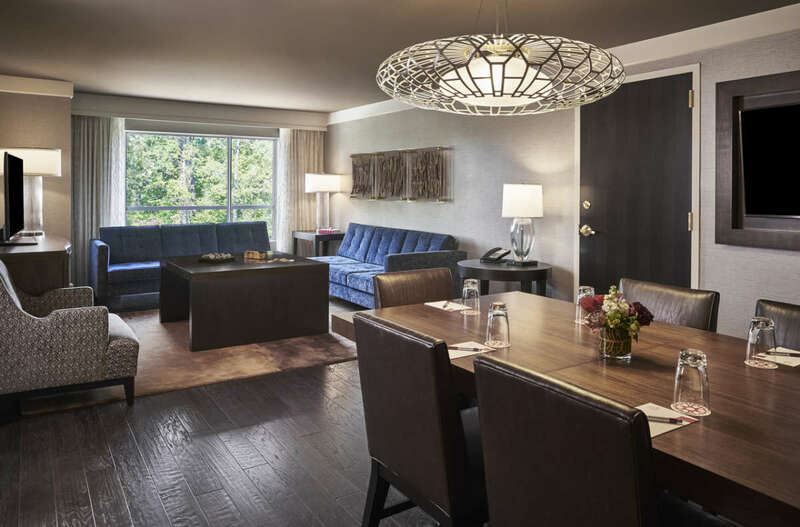 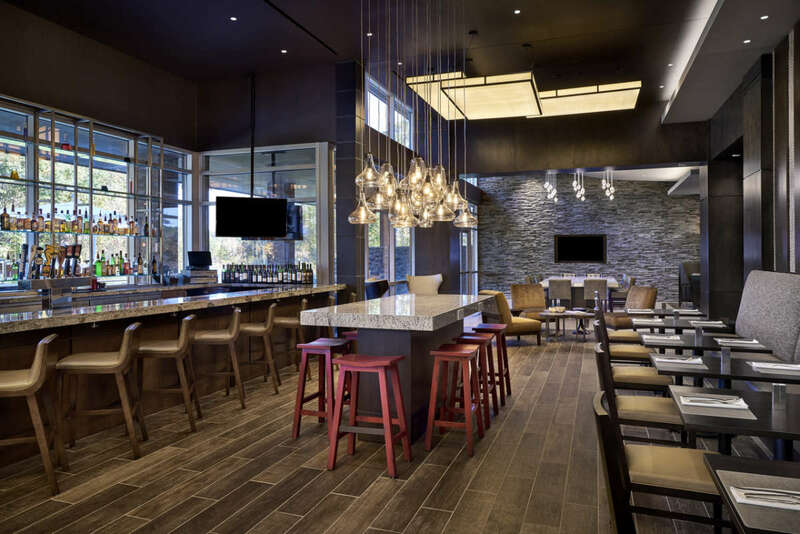 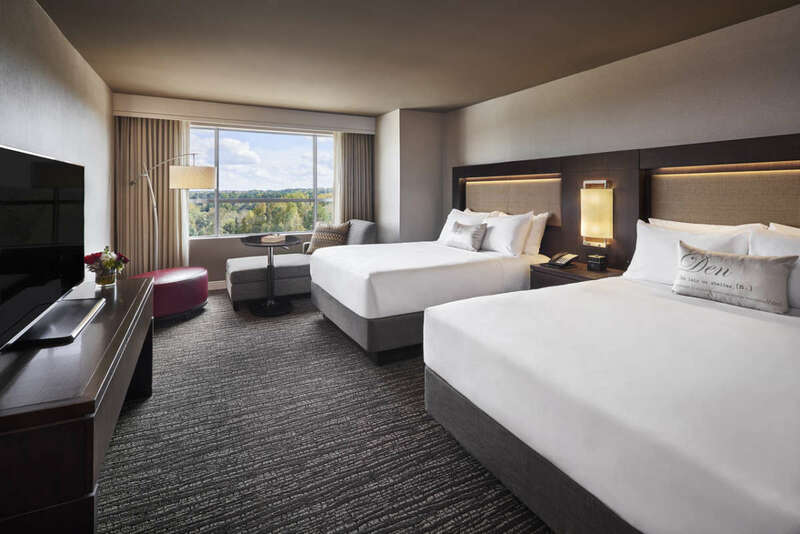 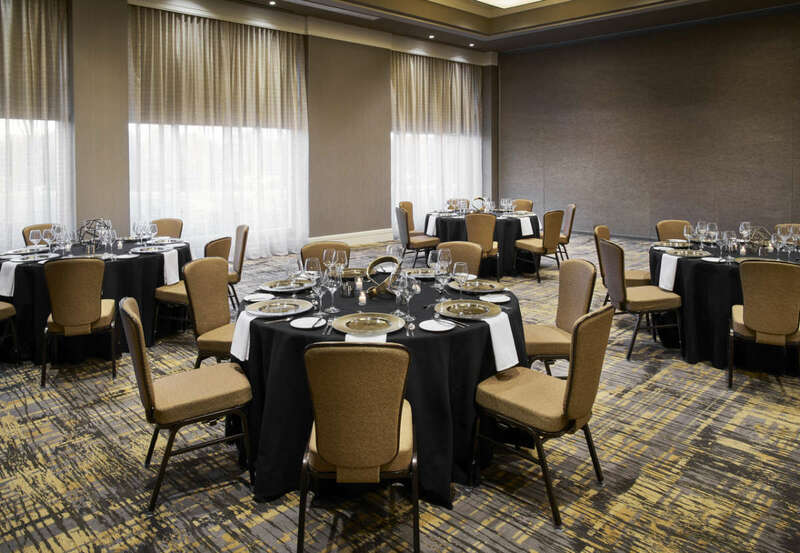 The Stateview Hotel provides an innovative, vibrant guest experience driven by state-of-the-art technology, interactive spaces and the spirit of the N.C. State Wolfpack. 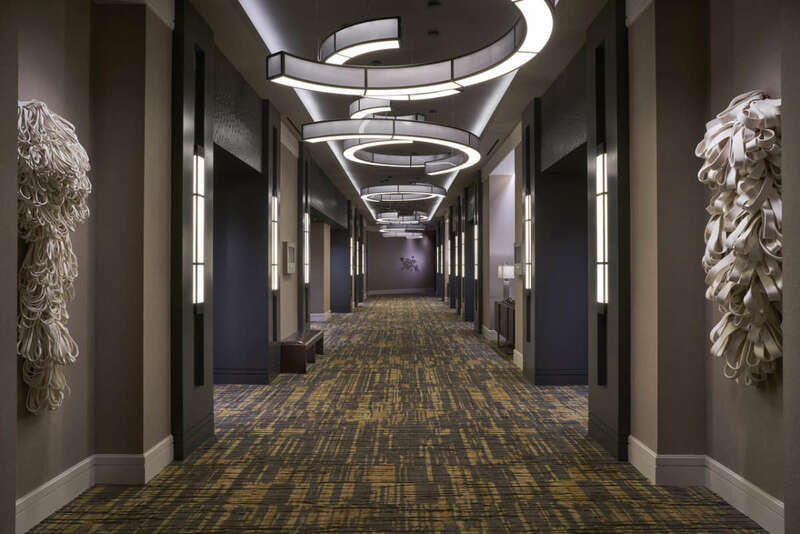 The hotel’s university roots evoke both a sense of honoring the past and a collaborative, advanced look toward the future. 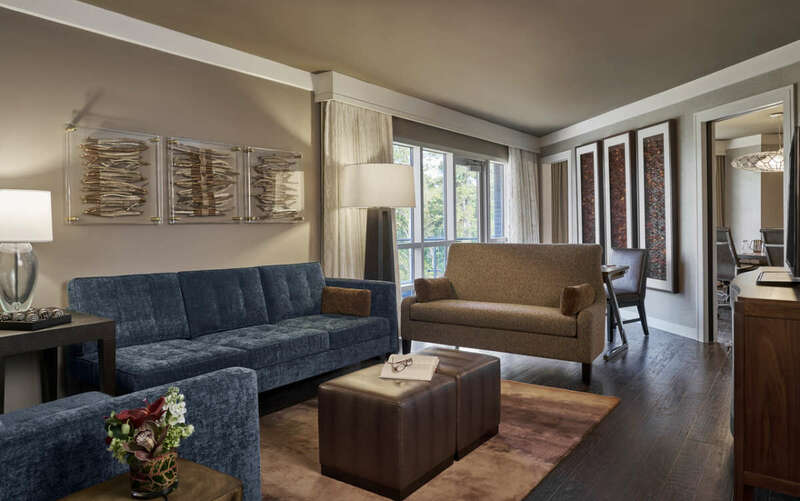 Located on the serene setting of the shores of Lake Raleigh, the StateView provides an unmatched outdoor experience surrounded by a protected forest and walking trails, combining to create a guest experience unlike anything else in Raleigh.